This print is going to be a C2E2 exclusive. 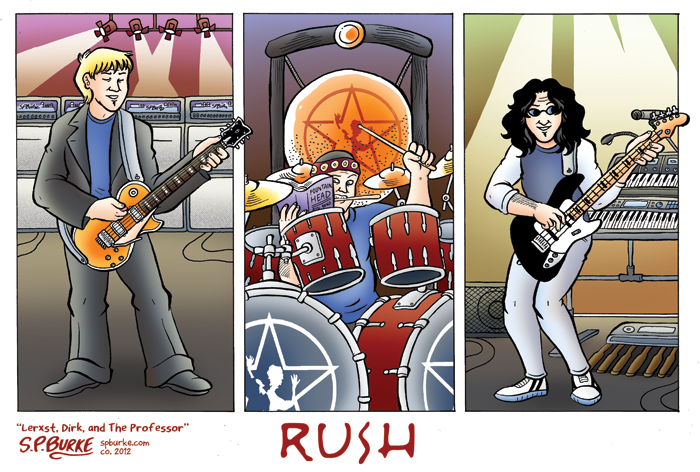 Last year my Rush prints were one of my biggest hits, but sadly in that time my old hard drive crashed and I lost the high resolution version of my original print. So this year, I decided to create an all new one. $15 at my table, or you can pick up a copy at my Etsy shop.